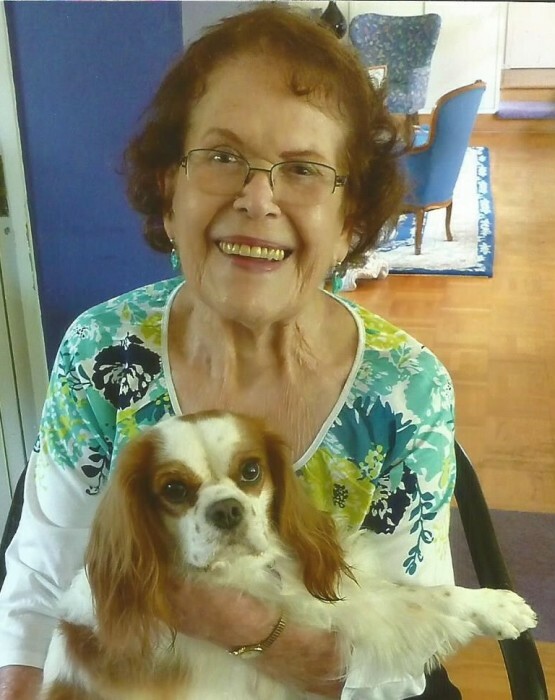 Barbara Kone Jackson died peacefully on September 7th, 2018. She was a vibrant member of her community and lived a life full of adventure and generosity to others. Barbara was born to Samuel Guy and Marilee Fisher Kone in Aransas Pass, Texas on October 4, 1918. The family moved to Austin, Texas when Barbara was nine years old. She graduated from the University of Texas where she was a member of the Light Opera Company and she sang the role of Pitti-Sing in The Mikado, the Orange Jackets service organization and Alpha Xi Delta sorority. On November 28th, 1942 Barbara married W. Turrentine (Turpie) Jackson in Austin, Texas. They were happily married for 57 years before his death in 2000. The Jacksons came to Davis in 1951 when the college of Letters and Science was established within the University of California, Davis. Barbara was an active member in the University Farm Circle, where she served as president. She also was a charter member of the Hospital Auxiliary where she organized and ran the gift shop for many years. In her retirement she became most active with the Friends of UCD Presents and was instrumental to the campaign for the Performing Arts Building. She was awarded the UC Davis Medal, the highest tribute bestowed by the University. She also received the Charles J. Soderquist Award in recognition of her exceptional volunteer leadership and philanthropic support of the University, as well as the Cal Aggie Alumni Association’s Distinguished Friend of the University Award. Additionally, her talent and dedication were recognized by an Elly award given by the Sacramento Regional Theater Association, an award of merit from the Opera Companion, and the Brinkley Award from the Davis Chamber of Commerce. The Jackson’s found joy in traveling the globe and visited over one hundred countries. One of her most memorable trips was for a production of Aida in Egypt, performed outdoors on the great portico of Queen Hatshepsut’s temple on the banks of the Nile River. She is preceded in death by her husband Dr. W. Turrentine Jackson and her sisters Jane Kone Jackson and Sue Kone Drake. She leaves behind her older sister, Dr. Merilee Kone Scaff and various other nieces, nephews and their families, as well as numerous friends. Barbara’s life will be honored 4th at the Mondovi Center at the Rising Stars Performance on October 4th.